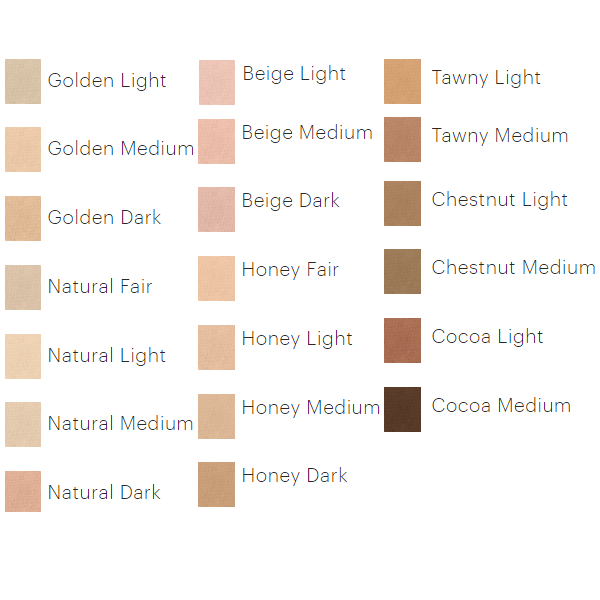 Our most popular base, glominerals pressed base delivers flawless, semi-matte coverage. 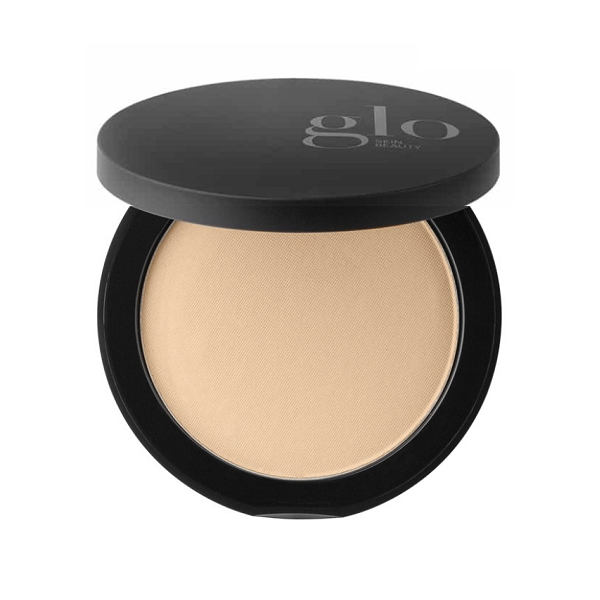 Love this product, so light it doesn't feel like you are wearing makeup. Excellent coverage and doesn't cause breakouts. It is easier to use than the loose and not as messy. The coverage is great and you can also build it if needed. I sometimes spritz my face to help set it. 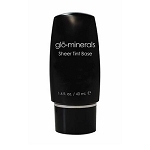 The minerals help calm and nourish the skin. It is also great at covering redness. I try other products and always return to his one. I absolutely love this product. A day spa in the Dallas area actually recommended it to me. I tried it & have been using for about 3 years now. Great coverage, yet natural! I apply with a concealer brush on discolored areas on my face, then a powder brush all over. A beauty essential in my book! I never use anything but GloMinerals. It's easy to use and never looks caked. 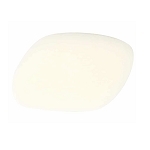 It does not clog pores and provides sun protection. It doesn't feel as if you are wearing makeup, yet the coverage is excellent. This product is great. Introduced to it at my dermatologist office. It feels like I don't have makeup on at all, but when I look in the mirror I look like a movie star. I have used GloMinerals Pressed Base for several years now, and will never use anything else! The coverage is great, and it is quick and easy to apply. Apply glominerals pressed base using the glominerals kabuki or ultra brush in small circular motions to achieve perfect even coverage. 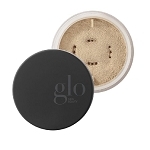 Using the brush of choice apply gloPressed base to clean, moisturized skin. Begin with a small amount, and layer if needed. Reapply after substantial sun exposure or excessive perspiration. For an extra boost of hydration, follow application with gloMoist hydration mist.